I like photographs. There is something about a picture, taken at a specific place and time. I also like animals and nature. Photographs on the Edge intrigued me by letting me see into the process of this photographer as he took his pictures. 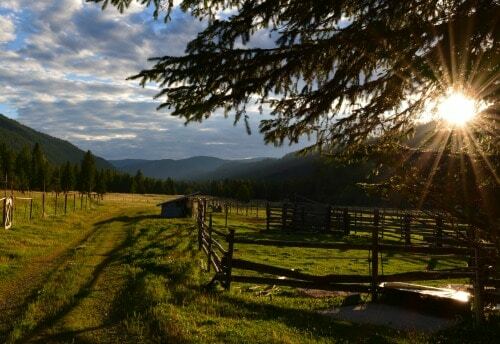 My first summer job, after graduation, consisted of traveling all over the West Kootenay area of BC taking pictures. 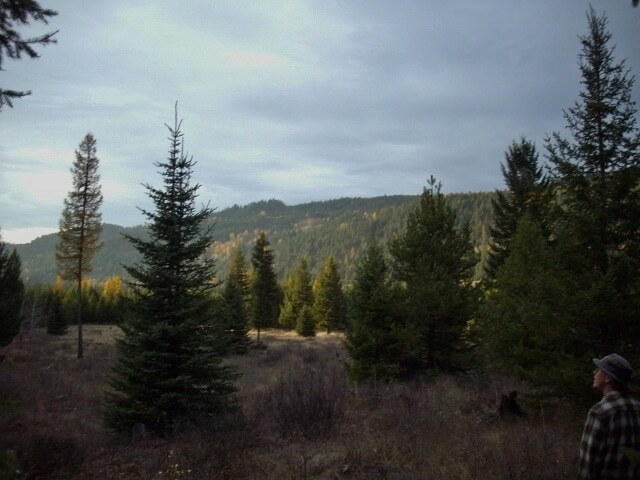 The goal was to find areas suitable for new provincial parks. I had fun traveling and taking pictures mostly of flowers and landscapes. A photography course in my diploma program encouraged my budding interest. I then went and bought an expensive (for me) Cannon SLR camera. Those were the days of film so each shot and exposure was precious. The summer before University, a year later, had me working for a summer camp. This spring weekend was the orientation for the camp workers. We had an overnight trip traversing along a railway embankment beside a lake, to a small valley, and eventually to a mountain meadow. I don’t know how it happened. This is what took place next. The group stopped near a culvert running under the embankment. A member of the group was going to fill up a canteen with water and I was concerned about their safely because of the spring runoff. I slipped off my camera and moved closer to him. Somehow my foot, or something, caught the camera strap and before my eyes it rolled down the slope, into the overflowing culvert, and into the lake. It happened so fast and the camera did not float. I was devastated. My expensive camera was gone to the bottom of a very deep and very cold lake. That drowned my photographic desires. 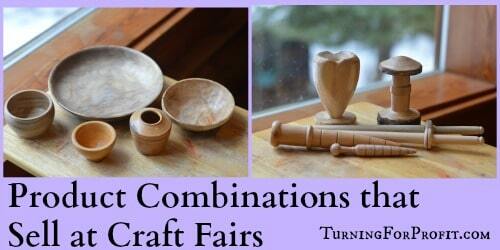 Many years later, my children have all grown up and I had a new hobby: woodturning. In order to share my hobby with you I needed to take pictures of the process and products that I turned. I bought a digital camera similar to the old SLR and my enjoyment for photography returned. I like turning wood. I also like taking pictures of my wood turnings. My wife introduced me to the concept of hero shots. That is where you take your product and put it on display in a natural or normal setting. My digital camera makes it really easy to take pictures at my lathe and elsewhere. I think my photography has improved over time. This book looked to give me additional encouragement. It did not disappoint. Photographs from the Edge. Art Wolfe with Rob Sheppard. These images come from the edge of the world: Antarctica, Africa, and throughout all the remaining continents. Art’s subjects are wildlife, landscapes, and people. With the people he is focusing on the culture of unusual people groups whose heritage is likely to be lost. It spans 40 years of his photography. The format of the book is very engaging. Each photograph has a story telling you what was happening and what Art was considering as he was taking the picture. They have also included information on the nature of the photo which is interesting facts or history. The best part for me is the photo tip. These little snippets of information give you hints on how to improve your photography in many different situations. An early photograph of Art’s has stuck with me for years. 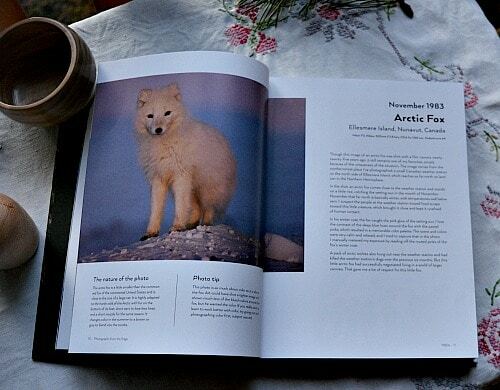 I recognized it immediately; a picture of an arctic fox. It was taken on Ellesmere Island, Canada in 1983. I didn’t know who took the picture until now. The photographs in the book are exquisite and beautiful on their own. The stories add that extra element of surprise and excitement. At one point in India, Art managed to get a picture of a tiger snarling behind the vegetation. In a moment the tiger had disappeared. His assistant alerted him to the tiger which had climbed a tree and was now higher than them and the elephant they were riding. When the tiger was pointed out to the mahout he quickly got them out of there. The photography tips range from very simple to complex like the differences in focal lengths. However, there are gems for you no matter where you are in your photographic journey. A picture of flamingos has this tip. It can be used by anyone taking photos. A simple way of dealing with light is to remember that front light makes solid colors strong and color patterns visible; sidelight will help give both dimension and texture to a scene; and backlight is dramatic, makes translucent colors glow, and helps separate elements of a scene. A study tripod will improve the quality of your images better than a more expensive camera. Base your lens kit on the photographs you shoot not on someone else’s requirements. Be prepared to use your camera and capture the unexpected. Know your camera and its settings well, you may not always have time to check. Persevere and take some pictures even if your day or the circumstances are against you. When taking pictures of wildlife move slowly and deliberately so as to not frighten the animal. Backgrounds are important even when you are totally focused on the subject. At one point Art was in his tent coping with complications from the high altitude. He heard bells approaching. Barely moving he opened his tent flap and shot a picture of a Yak train passing by his campsite. He was prepared and knew his camera well so that even when sick he captured a great image. This is a beautiful book suitable for a coffee table. Easy to pick up and browse. There are lots of different styles of pictures with accompanying tips. 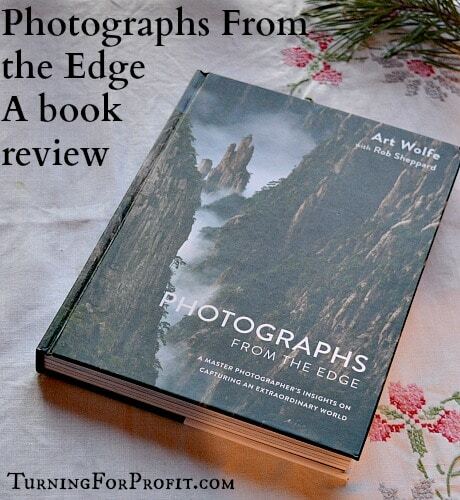 I give this book a 5 star rating and encourage any photographer to give it a consideration. So what am I doing now with my photography? 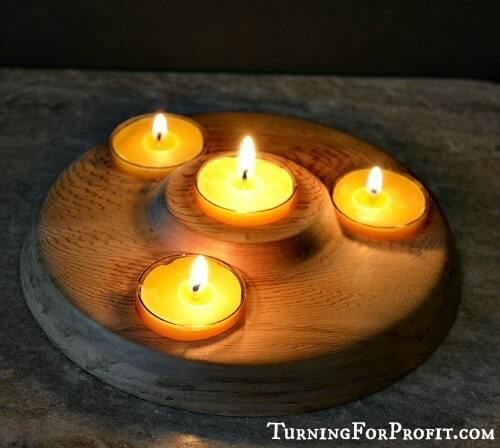 I’m using it regularly on Turning for Profit. 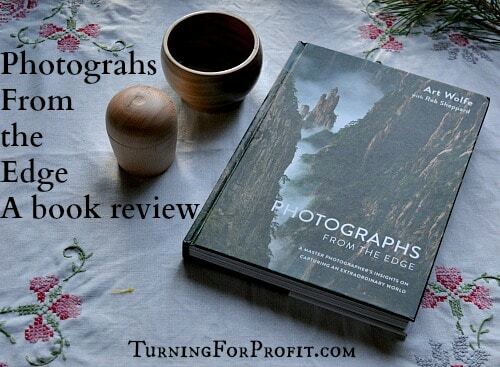 Product photography is in the post “10 Tips for Product Photography that Sells”. 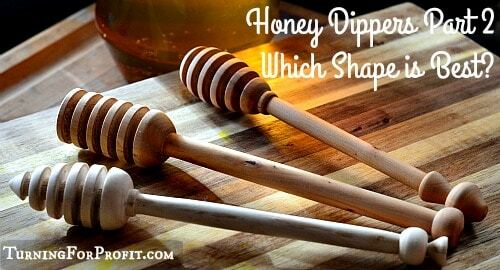 I would appreciate your feedback as to how well the images are working with my blog posts. I also enjoy the hero shots that make up the caption images for the blog as well. To keep life interesting I am part of a Facebook group of people called “52Frames”. The idea is to take a picture every week according to the challenge that they give us. This image was selected to be in the weekly pics for the assignment “calm”. My goal is to take lots of pictures, figure out how to use my camera, and have fun exploring the world. 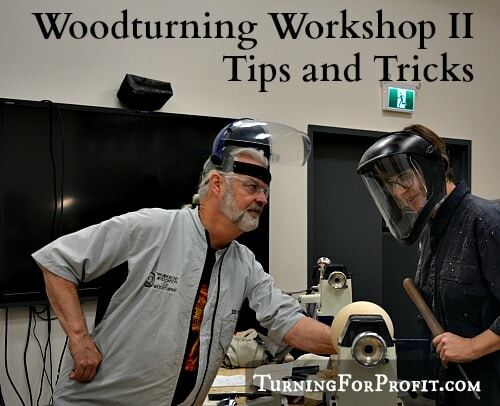 This post is not specifically on woodturning. 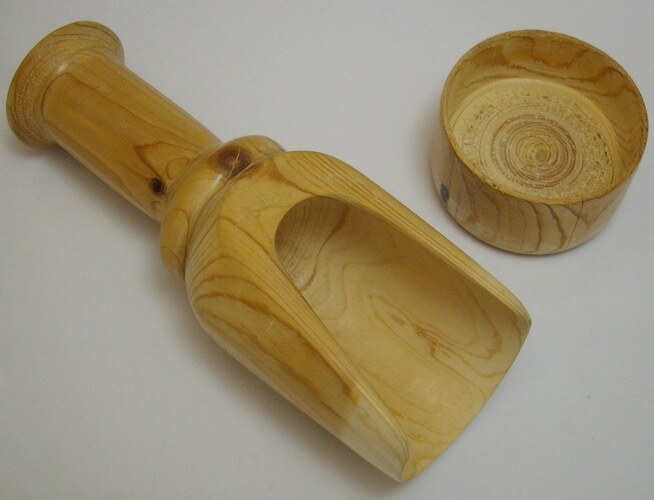 However, for those of us who would like to make a profit on our turnings then photographing them is important. Growing as a turner and growing as a photographer is keeping me busy and active. If you like my various posts then please sign up for my newsletter. (There is a box just a little bit lower on the page.) This newsletter goes out once a week at most. It contains links to my recent posts and some extra information on what I’ve been doing in and around the shop. Thank you for joining me on my woodturning (and more) journey. Remember to turn safely.